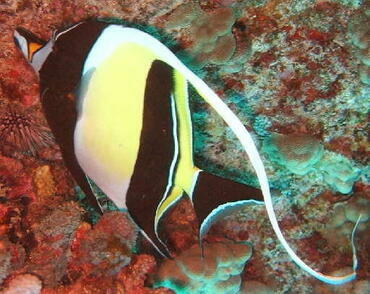 The Achilles tang is one of the most popular tang species. 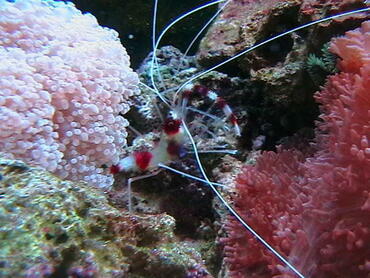 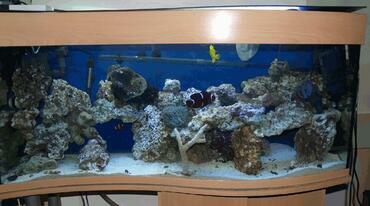 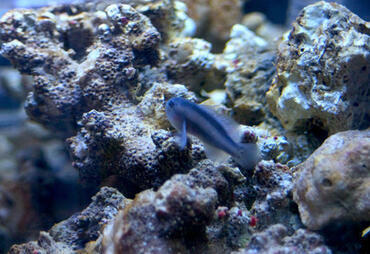 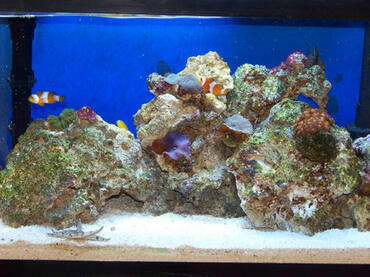 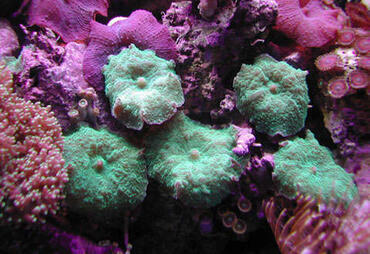 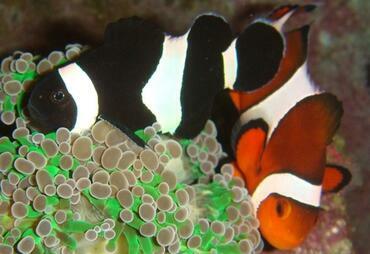 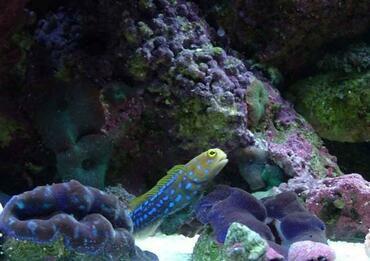 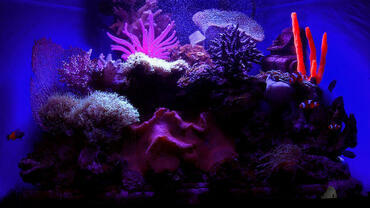 Tangs are a group of fish that make excellent additions to the saltwater tank. 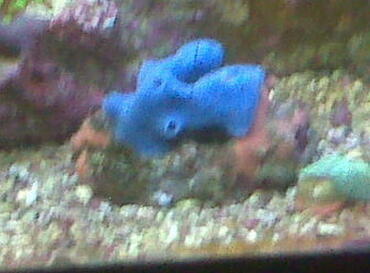 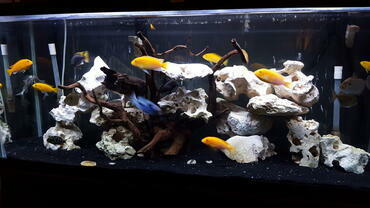 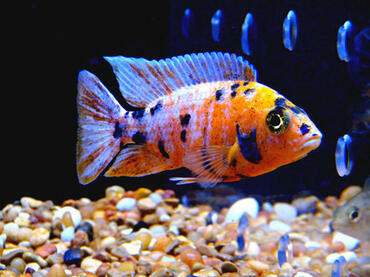 These fish come in a variety of bright colors and are very hardy and a joy to keep. 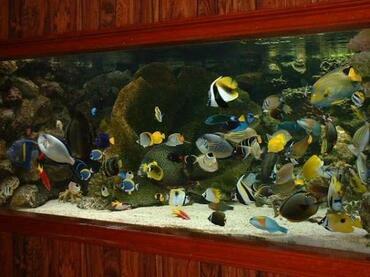 The family Acanthuridae includes over 80 species of saltwater fish but some of the most well-known species in this family are tangs. 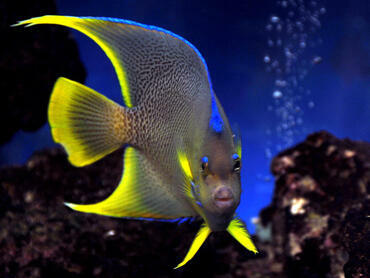 Tangs are also commonly known as surgeonfish or doctorfish, named for their scalpel-like spines. 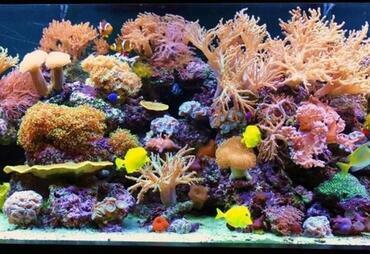 Many of the species belonging to this family are brightly colored which makes them a very popular choice for saltwater aquarium hobbyists. 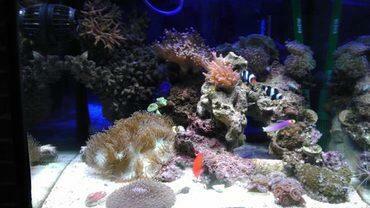 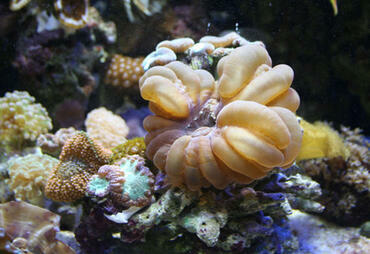 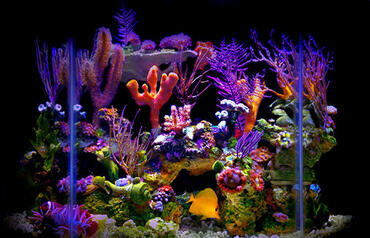 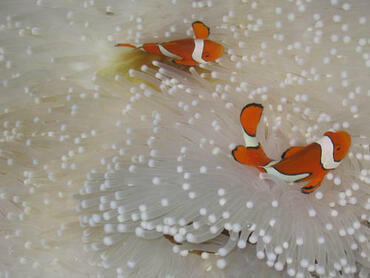 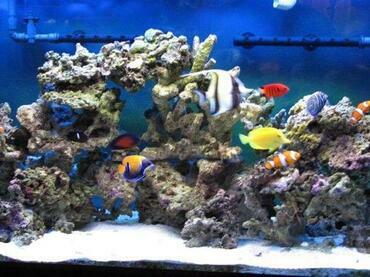 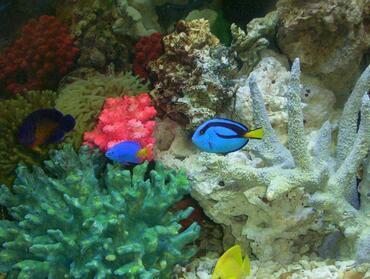 If you are looking for a new fish to add to your saltwater tank, consider one of the many species of tang. 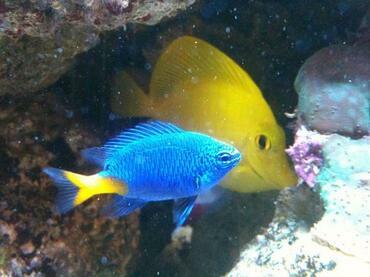 One of the most easily identified species of tang is the yellow tang. 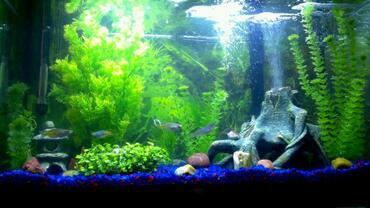 These fish typically reach a maximum length of 8 inches in the wild but, in the home aquarium, they do not generally grow larger than 6 inches in length. Though yellow tangs are not especially large, they are a very active species and should thus be kept in a tank at least 4 feet long. 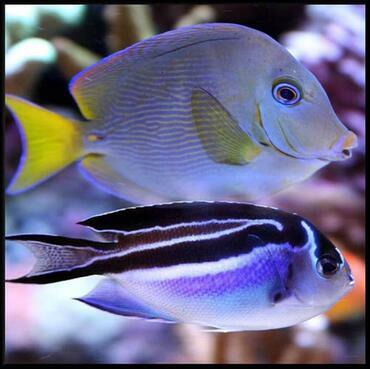 Yellow tangs are not aggressive or territorial by nature so they can generally be kept with other fish, including smaller species. 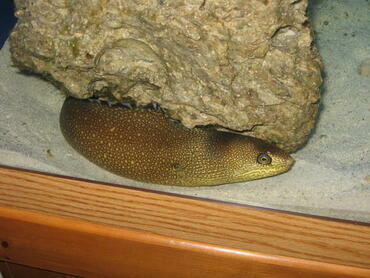 You should be aware, however, that these fish may feed on small invertebrates. 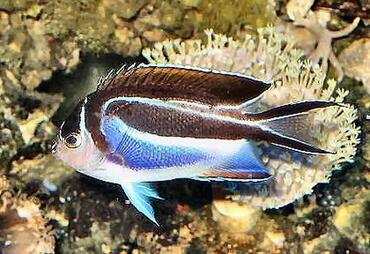 Another popular species of tang is the Achilles tang. 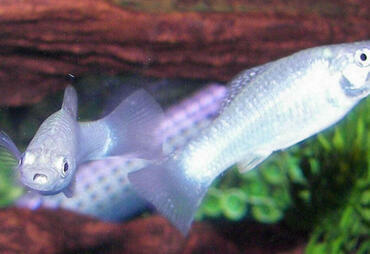 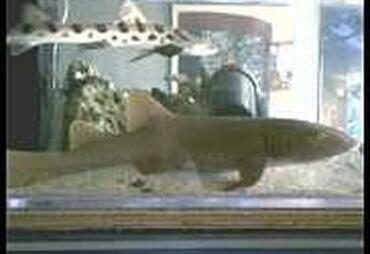 These fish tend to inhabit environments with quickly-flowing water. 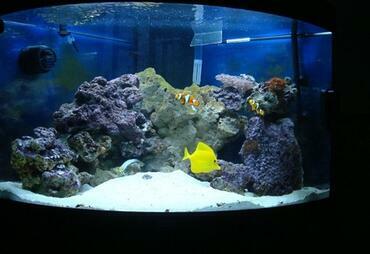 Because Achilles tangs do not do well in tanks with poor water circulation, this species is best cultivated by experienced aquarium hobbyists. Chevron tangs are very beneficial in the saltwater tank because they feed on filamentous algae which, if allowed to grow out of control, can be a problem in the home aquarium. 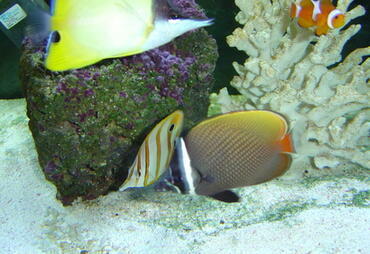 Lipstick tangs are closely related to Achilles tangs and they, too, are recommended for experienced aquarium hobbyists. 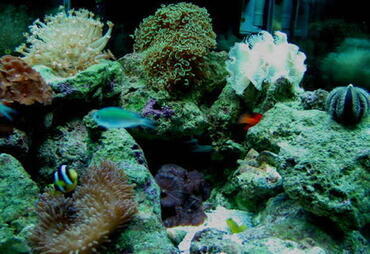 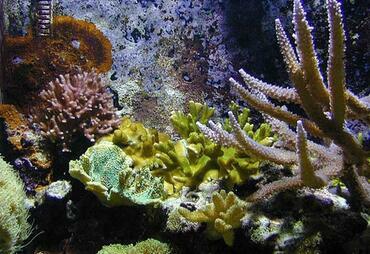 These fish feed heavily on brown algae and will not thrive if it is not included in their diet. 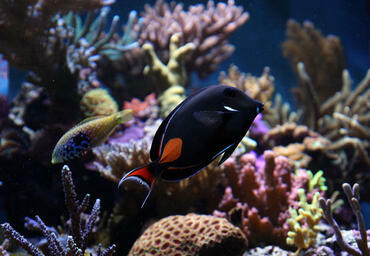 One of the most attractive species of tang is the Regal tang. 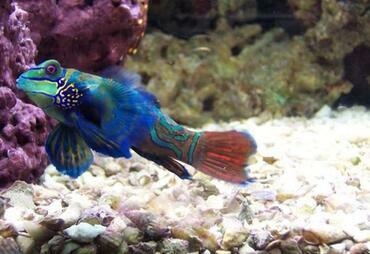 These fish are known for their bright blue coloration on their bodies and their bright yellow tails. 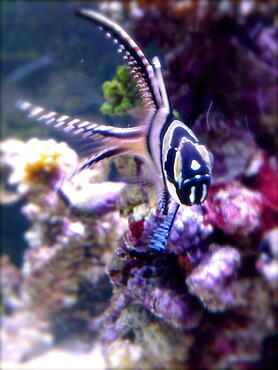 In addition to their brilliant colors, these fish can also be identified by the sickle-shaped bar decorating their sides. 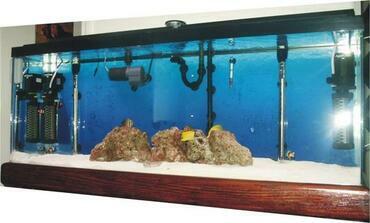 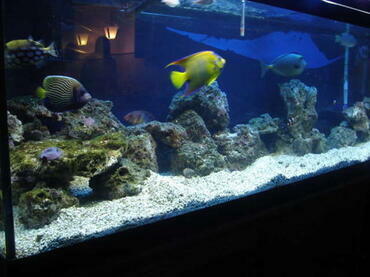 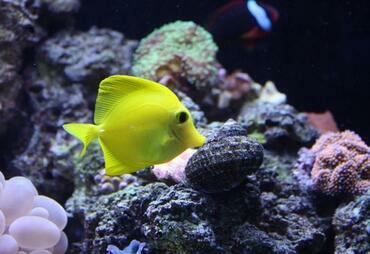 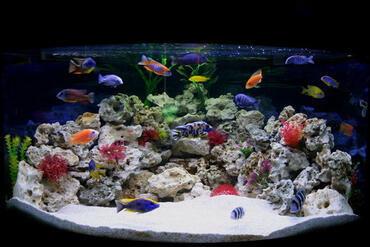 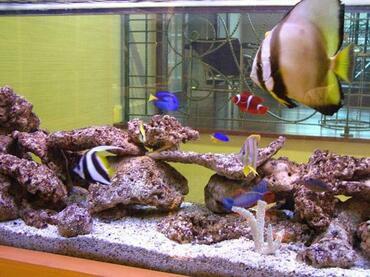 Regal tangs have a very limited natural range and, unfortunately, they are prone to cyanide problems as well. 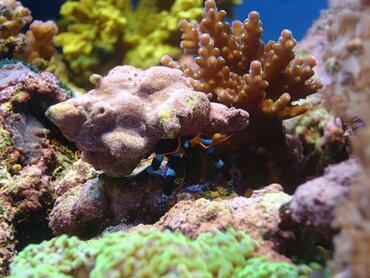 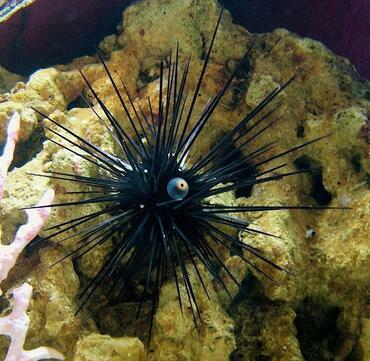 One of the most interesting behaviors exhibited by this species is a tendency to lie flat on its side, wedging itself into the coral. 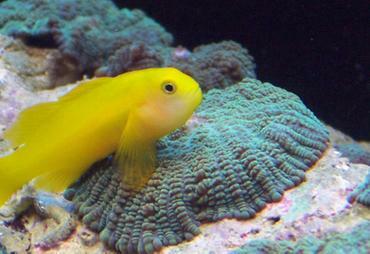 Most tangs remain relatively small, only achieving a maximum length between 6 and 16 inches. 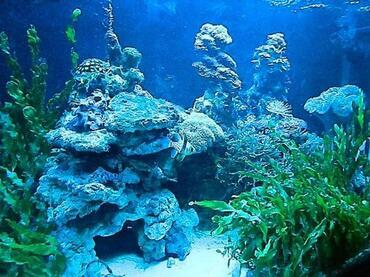 Despite their relatively small size, these fish tend to grow very quickly so it is important that you have a large enough tank to accommodate their adult size. 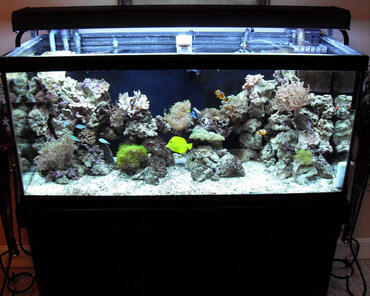 In addition to needing sufficient space to grow, tangs also require a very clean tank. 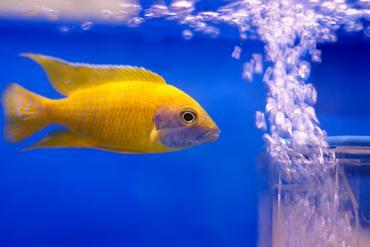 These fish are especially sensitive to disease in the home aquarium and they should be quarantined for at least two weeks before being introduced into the tank to prevent the spread of disease. 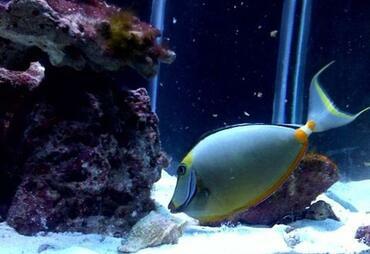 Generally, tangs are a hardy species as long as the water quality in the tank is kept stable. 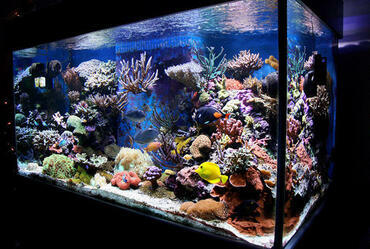 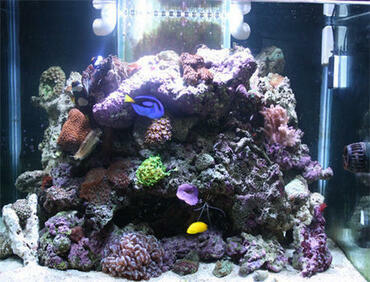 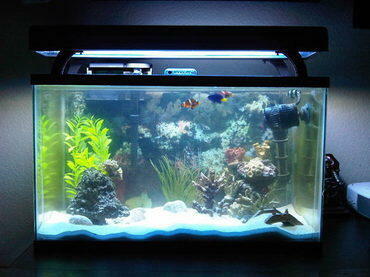 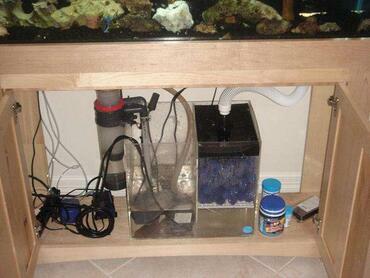 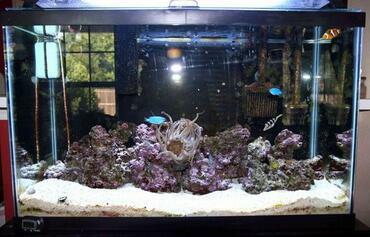 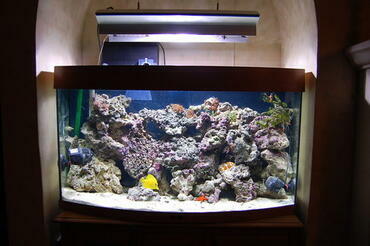 If the water quality in your tank declines, your tangs may begin to suffer very quickly. 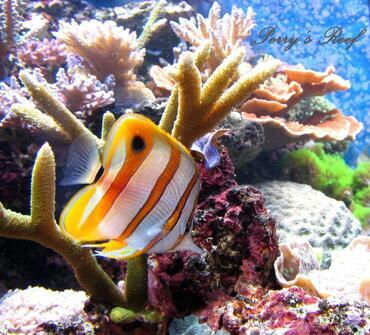 When a tang falls ill, it tends to develop patches of red, inflamed skin and may also show a loss of appetite. 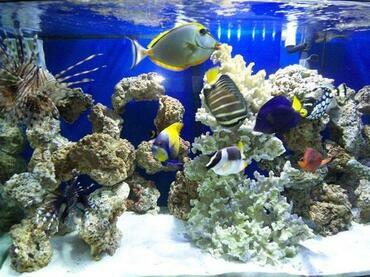 To ensure that your tangs remain healthy, keep up with your routine water changes and be sure to replace your filter media on a monthly basis. 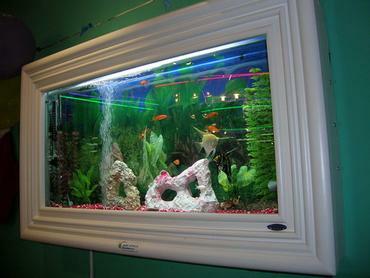 In the wild, tangs are often solitary feeders but they can also be kept in schools. 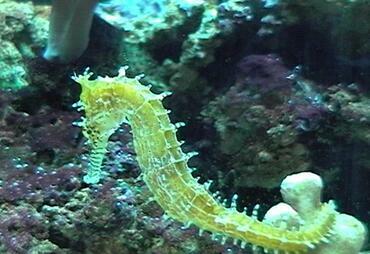 Most tangs feed primarily on various types of macroalgae such as gracilias and caulerpa, but they have also been known to eat meat-based foods as well. 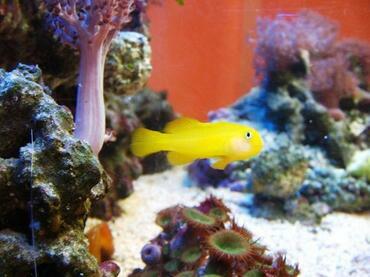 To ensure that your tangs have a ready supply of food at all times, you might consider growing some macroalgae in your aquarium sump or refugium. 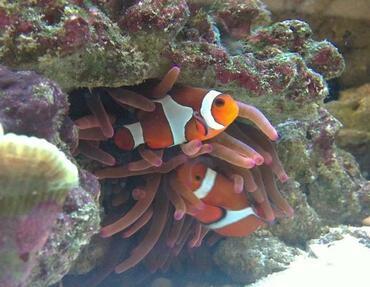 Not only will this provide your tangs with a stable food source but it will also act as a source of biological filtration in your tank, helping to improve the water quality and to promote the maintenance of the nitrogen cycle. 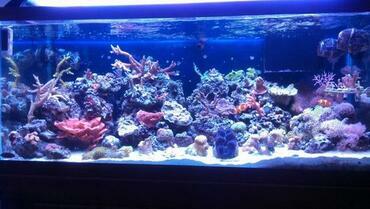 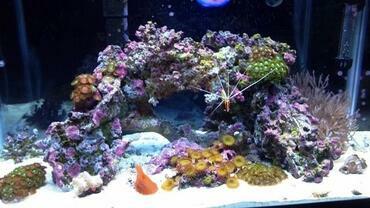 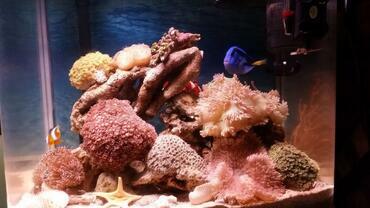 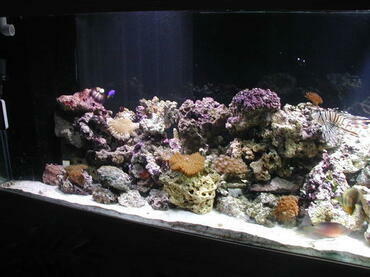 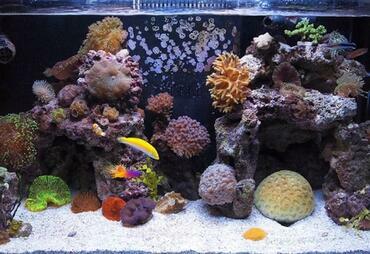 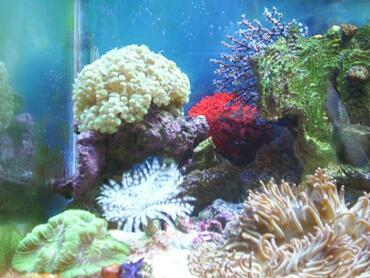 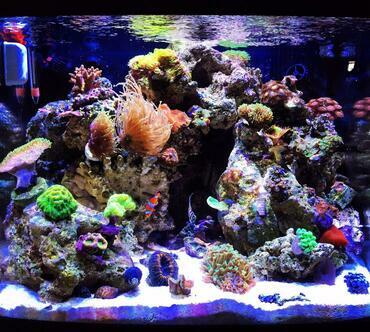 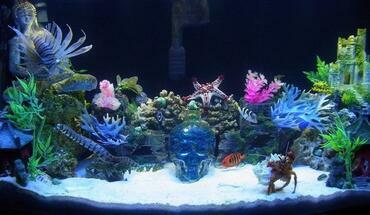 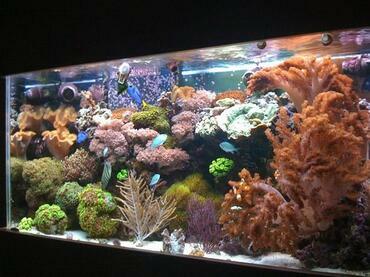 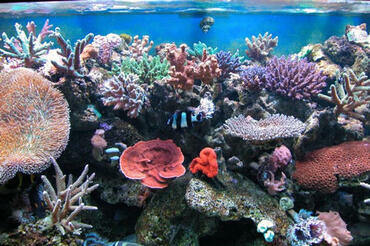 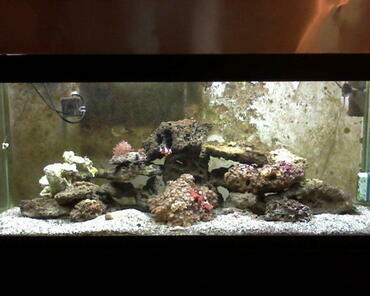 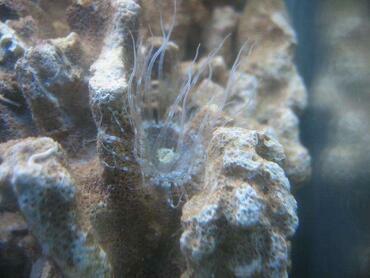 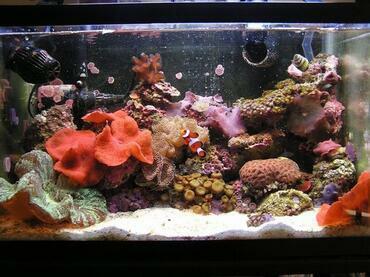 Because tangs feed so readily on microalgae, you do not have to worry about it growing out of control in your tank. Though most tangs will feed readily on growths of algae, you should be prepared to supplement their diets with plenty of vegetable matter. 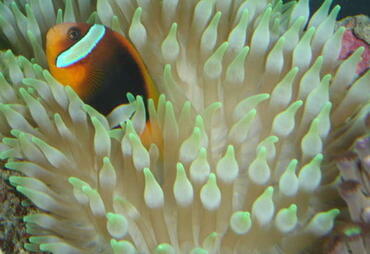 Tangs are likely to accept fresh vegetables and vegetable-based flakes or wafers. 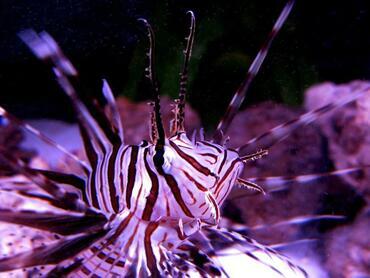 In addition to these foods, you may also want to include a small amount of meat-based food in the diet for your tanks to ensure balanced nutrition. If you are able to provide for the nutritional needs of your tangs and can succeed in maintaining a stable tank environment, you will benefit from being able to enjoy these active, colorful species.